Irrespective of whether you are an MBA or a B School student or a B School aspirant or someone interested in learning more about business/management, there are a plenty of resources available on the web. For a person who likes to listen rather than read through, there are many video courses/lectures as well. In the next few posts, I will try to put together an MBA curriculum completely based on free video courses (either MOOC or pre-recorded) covering both core courses and electives. Today, let's start with core courses (MBA first year curriculum). An outline can be pulled from any B School website. 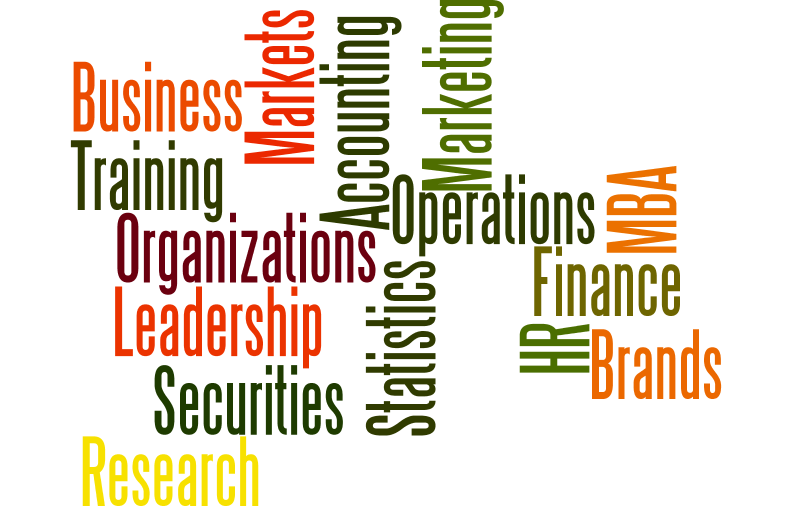 In this post, I will specifically concentrate on Finance and accounting courses. Introduction to Accounting - I from IIM Bangalore is an introductory course offered in EDX platform and a favorite of mine since he was a Professor during my stint at IIMB :) I would consider this to be slightly theoretical in nature. But if you are interested in accounting from an Indian/Asian perspective; this is a great course. It is expected that IIMB will be rolling out second part of the course later in the year. I am sure, it will take the route of advanced courses from Wharton. Introduction to Financial Accounting from Brigham Young University -- I haven't taken this course. But this seems to be a good one too with a complete coverage of topics in Financial Accounting. 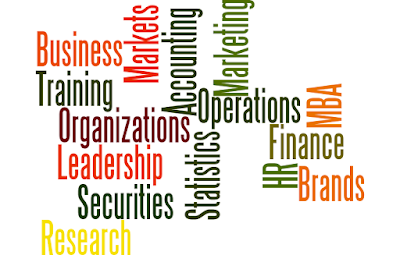 Management Accounting or Managerial Accounting is the other side of accounting coin. Very important for manufacturing industry, this aims to provide better information for managers in implementing an organization's objectives in the most cost effective way. This provides an insider's view; while financial accounting is meant for an outsider's view. Management & Cost Accounting Modules - The YouTube play list from Rutgers Accounting Web is a great resource to start with. It is a collection of over 400 short videos on this topic by Prof. Noel Cooperburg. He takes a strategic approach to managerial accounting rather than an accounting/numeric based approach. Managerial Accounting - IIT Bombay is an NPTEL course from IIT Bombay taught by Prof. Varadraj Bapat. Slightly theoretical, it gives a good introduction to accounting as well a deeper view into cost aspects. Finally, there is a set of two courses in Coursera from University of Illinois at Urbana-Champaign. I haven't gone through this and is yet to start. First one, Cost Behaviors, Systems, and Analysis is expected to provide the introduction and Tools for Facilitating and Guiding Business Decisions deals with advanced topics. In the following posts, I will cover other core courses and electives in a typical MBA curriculum. This is really good for students in exams. These papers will surely help them to make out their day. Also statement of purpose sample for mba is good enough for them . Excellent post, A large number locales are working online and their future is splendid in light of the fact that when i read about top article forming organizations i was paralyzed to see its arrangements as it was at top. Get useful link for MBA course. Thanks for sharing.